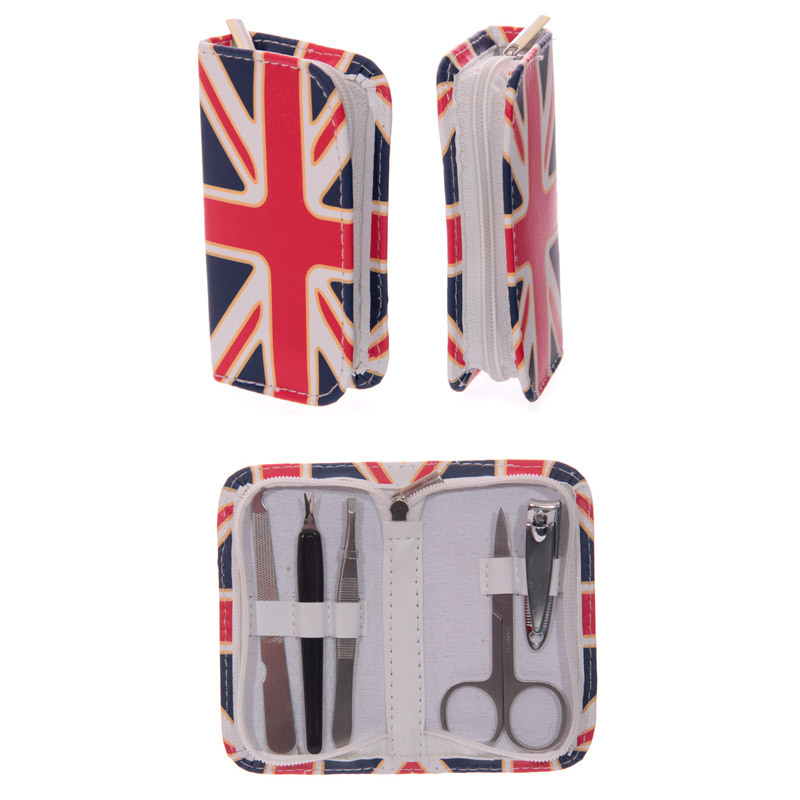 If you like your gifts funky and practical then look no further than our range of manicure sets. Made from fabric and containing a range of handy metal manicure and beauty utensils these are great for use at home or on the go. With a variety of great designs available they are a great gift for your friends and family or to treat yourself.